Volunteering Roles Available in Ozanam House Fundraising Committee. Ozanam House is now recruiting Fundraising Volunteers. Things are busier now than ever in the centre especially with over 500 people using the centre each week. The demands on the service keep growing. Unfortunately our challenge more than ever is to try and keep the funds in place to maintain the service and this challenge is growing each year especially in this difficult funding environment. The contact and association with companies and individuals from the private sector therefore really does make a huge difference to the lives of those we support. To reach our full potential and to achieve our goals in the centre we are constantly seeking financial support from the public and private sector. 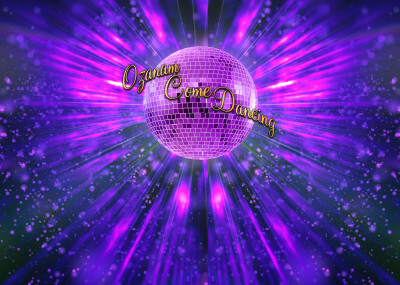 Attend and assist in our big fundraising events, such as Ozanam Come Dancing. To follow the policies and procedures of Ozanam House (which can be found in the induction pack or in the office). The times and locations of our fundraising events can vary. All fundraising events are scheduled well in advance, and volunteers are given plenty of notice. If you have great fundraising, social and people skills and are interested in this role, please contact us now! Many of you will know, we run our big annual Fundraising event OZANAM COME DANCING in March each year. We are now recruiting dancers for next year’s show. The show will be held in Liberty Hall on March 8th next year. Deadline for receipt of expressions of interest is Friday 02nd November 2018. We’d love to see you involved so don’t delay…. GET IN TOUCH NOW!